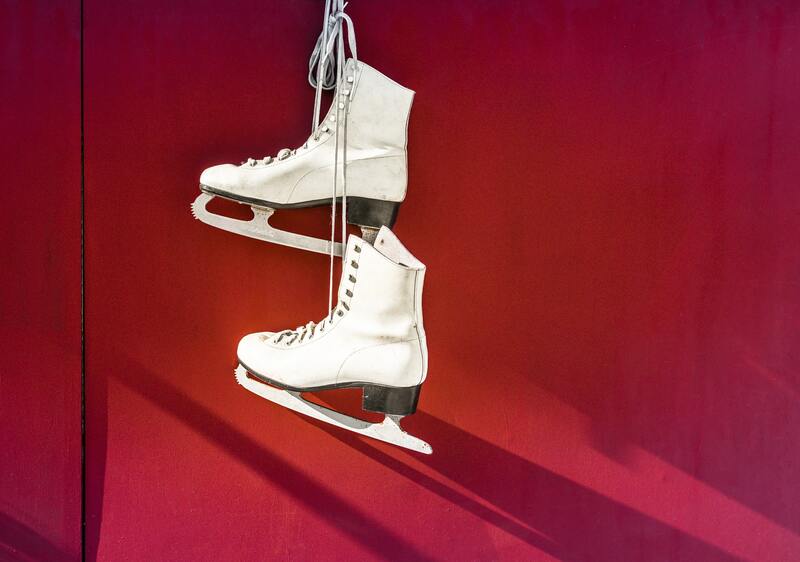 …and once a year, our students try to ice skating! Come along to give it a go* and have some laughs whilst ice skating with friends! More details will be up in school as we get closer to the date. Don’t forget to sign up at Register!